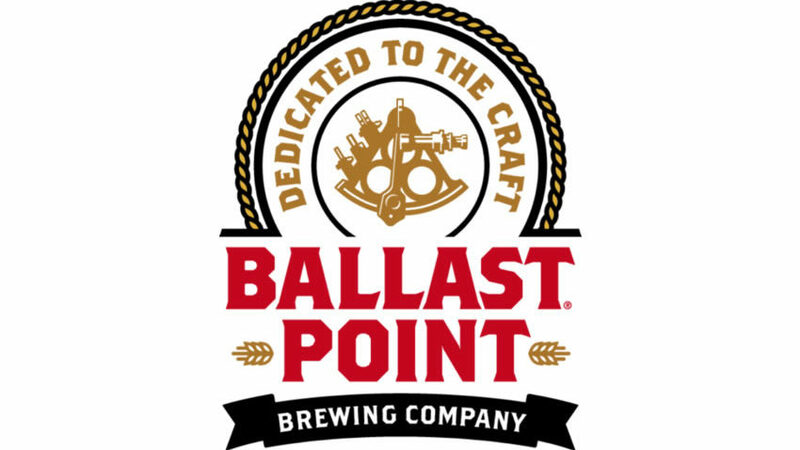 Ballast Point, featuring Sculpin IPA, is proud to be the official craft beer sponsor of the 2018 Randolph Street Market. We started out in 1996 as a small group of home brewers who simply wanted to make a better beer. We became obsessed with finding the perfect balance of taste and aroma producing award-winning beers.